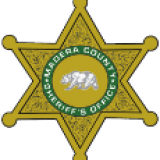 The Madera Deputy Sheriffs' Association would like to thank YOU for your donation, time and committed support during our “Support The Badge” fundraising campaign. Your generous donations will help us support our critically injured deputies and their families. In addition, you help us support our community through programs like community outreach, little leagues, families in need, and other worthy causes. 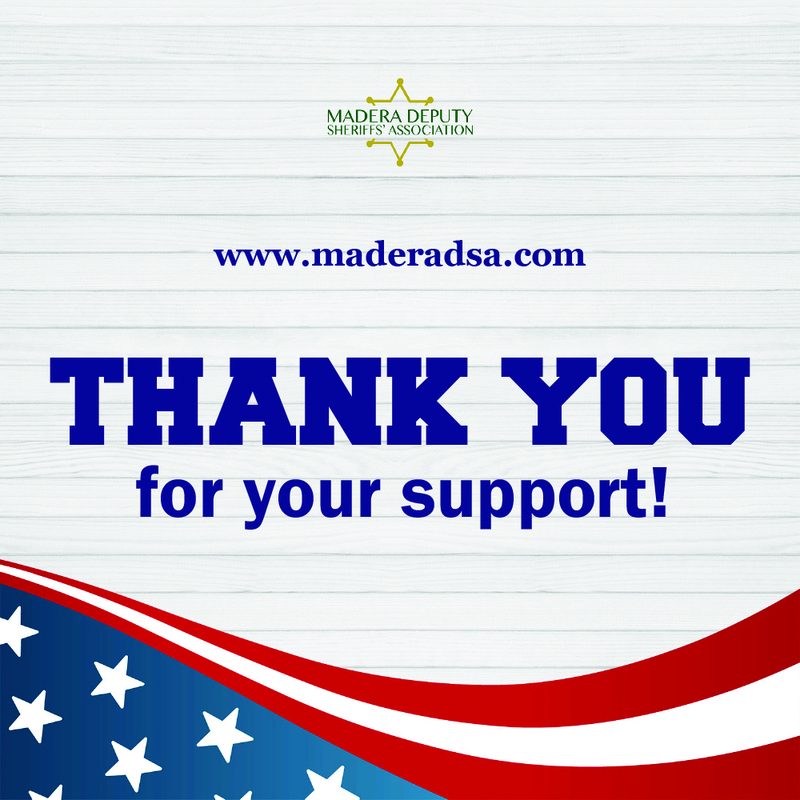 We appreciate you standing side-by-side with us as partners as we give back to the community we all support and love. Thank you YOU for joining our deputy family and being part of a community team that connects us all together! Your donation has helped us reach our annual goal and we are honored to serve people like you.